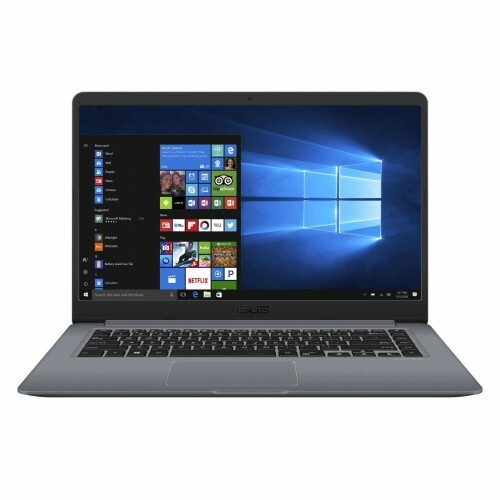 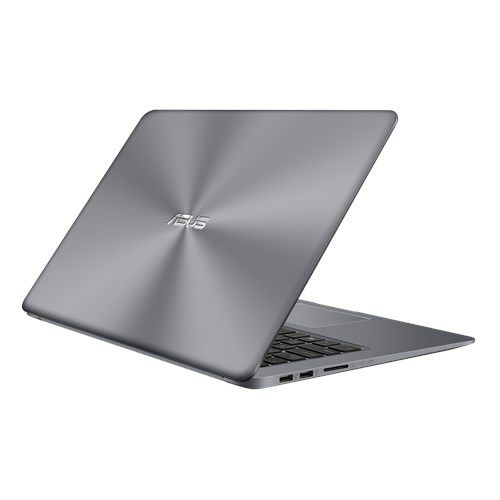 Asus X510UF 8th Gen 15.6" full HD (1920*1080) backlit laptop with Intel® Core™ i7-8550U (1.80 GHz up to 4.00 GHz) and 8 GB RAM is a stylish design with productivity that also contains 1 TB storage to ensure greater computing and entertainment. 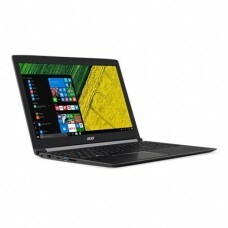 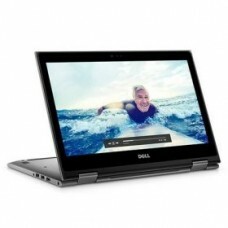 In addition, it has NVIDIA GeForce MX130 2GB GDDR5 graphics, Windows 10 Operating System, Chiclet keyboard and built-in stereo 2 W speakers and microphone. 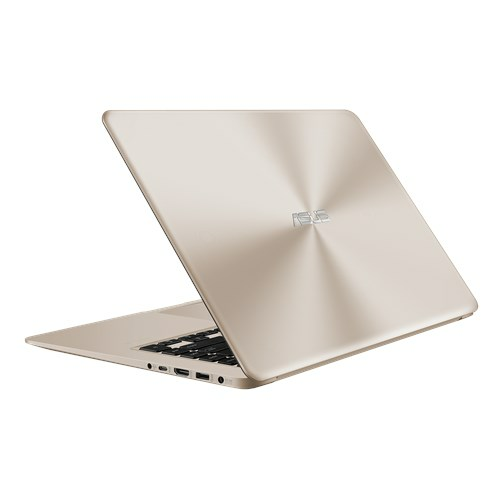 This model can ensure faster online performance with its Integrated 802.11 AC (2x2) Wi-Fi and ASUS fast Charging technology for longer power backup on the move. 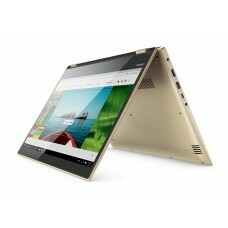 The weight of only 1.5 kg will give high level of carry ability. 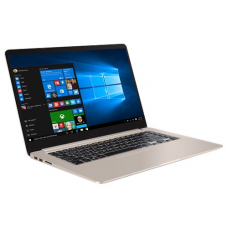 This spectacular star grey device comes with 2 years of warranty facility.